Do you take a daily vitamin, mineral and antioxidant supplement to fill in the nutritional gaps in your diet? 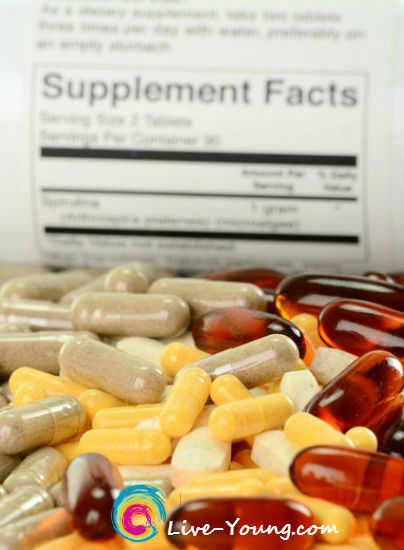 Studies show that 71% of U.S. women and 65% of U.S. men are now taking supplements. We all know healthy foods are the best source to get your daily supply of nutrients. However, through storage, processing and cooking the nutritional content of foods are reduced. Opting to add a supplement to your diet might be necessary to reach your daily requirement of nutrients. 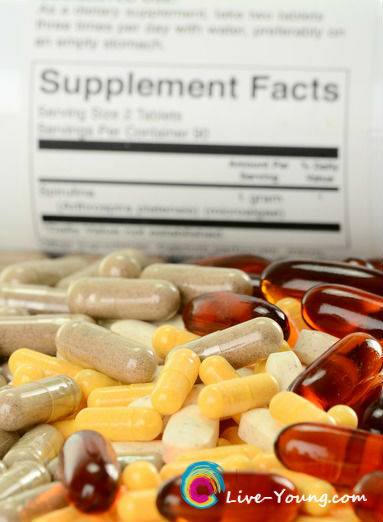 Always check with your health care provider before starting a new supplement. Power your longevity with a daily dose of nutritional supplements essential to support the health of your organs, bones and immune system. Remember to replenish minerals daily since the body doesn’t naturally create them. We all know that healthy kids are happier and more productive at school. 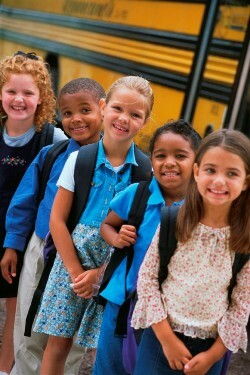 So now that school is in full swing all parents know that the germ exposure increases around large group of children. Let us take a look at the some of the key health tips to keeping our children well this school year and for years beyond. Healthy balanced diet will keep your children’s mental alertness in balance. When getting nutrients from each of the food groups daily your children will have longer attention spans and retain more information. Be sure to check out the resources below for the top 10 brain foods which can help with their memory and concentration. Nutritional supplements are more important than ever before to protect your child’s immune system for prevention and boost their overall health. Current research is finding that our modern day diet and lifestyle is not meeting the dietary needs of our children. Experts now agree that everyone should be supplementing for optimal health and longevity. As our children excel through their school years these are also the critical growing years for keeping their body and mind healthy. Plenty of sleep is an important piece for your child’s overall health. For peak performance both physically and mentally make sure your child is getting plenty of sleep each night. Ask your physician how many hours a night your child should be getting based on their age. Routines also play an important role in staying healthy. Teach your children at an early age to be consistent with their bedtime, washing their hands, brushing their teeth and eating healthy meals. Forming these habits early teaches them a lifetime of healthy habits. So help shape the future of our next generation by developing healthier habits for your children today. 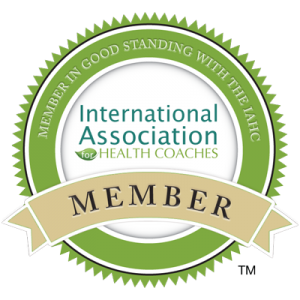 Follow the above health tips to super-charge their immune protection and provide nutritional support for their brain development and growing bodies. Here’s a list of resources, all worth checking out. HealthyChildren.org – Healthy Living for our children. Powered by pediatricians. Trusted by parents. Top 10 Brain Foods from WebMD – Give your child’s brain a nutritional boost. Ready, Set, Breakfast from KidsHealth.org – Jump start your day with a healthy breakfast.